It's a pirate wedding for you! When a traditional wedding just won’t do! 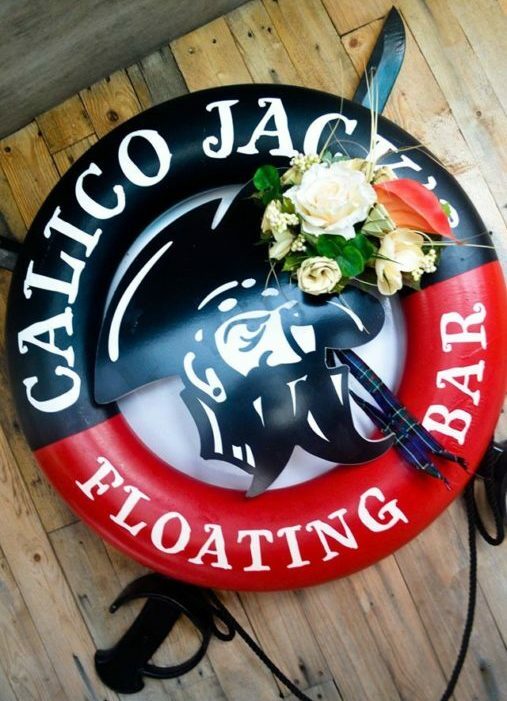 Give your guests a day to remember with a pirate themed wedding aboard the infamous Calico Jacks! All hands on deck as you take the plunge into wedded bliss. Enjoy some spiced rum, sing along to sea chants. The deep turquoise seas are calling! 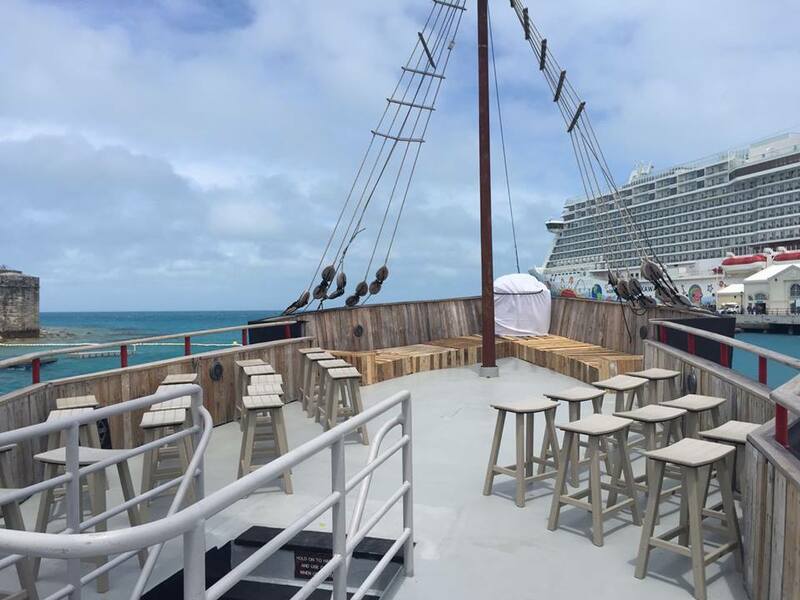 Are you ready to walk the plank? OPEN BAR - for 3 hours up to 40 guests. 2 Traveling Bride staff on board for 3 hours. Planning & Coordinating of the entire reception. *This is just a starting point! We can customize and add more guests if needed. We can even add in a ceremony for an additional fee. ** This is a sample package. Prices are subject to change. Ceremony not included.